That encounter set Rick on a journey to know God through prayer. The prayer practice he developed not only became the foundation of his life, but also led others to look to Rick for guidance on how to pray. For years, Rick prayed through the joys and trials of his own life, and for the needs and desires of others. But when a mysterious and severe health crisis left him unable to pray, it was his turn to depend on the prayers of family, friends, and even strangers. 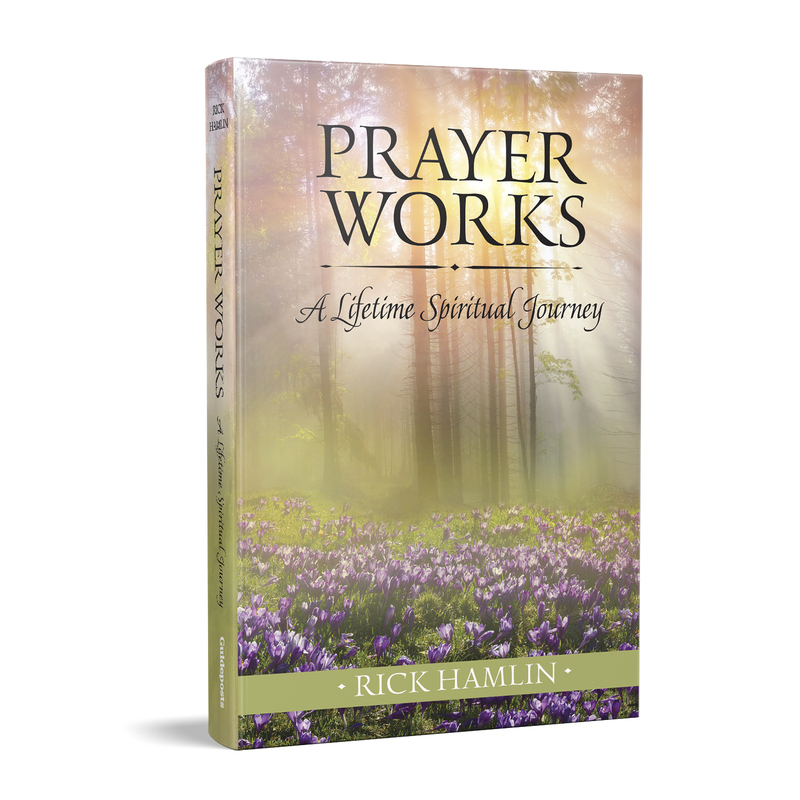 Prayer Works, which explores events that took place decades apart, shows Rick coming full circle—from learning how to pray, to learning how to be prayed for. This inspiring story reveals the healing power of surrendering control, and how God can use our darkest times to bring us closer to him and to his people. Plus, get a FREE copy of the exclusive booklet Faith Builders ($6.99 value) written by Dr. Norman Vincent Peale with your purchase!